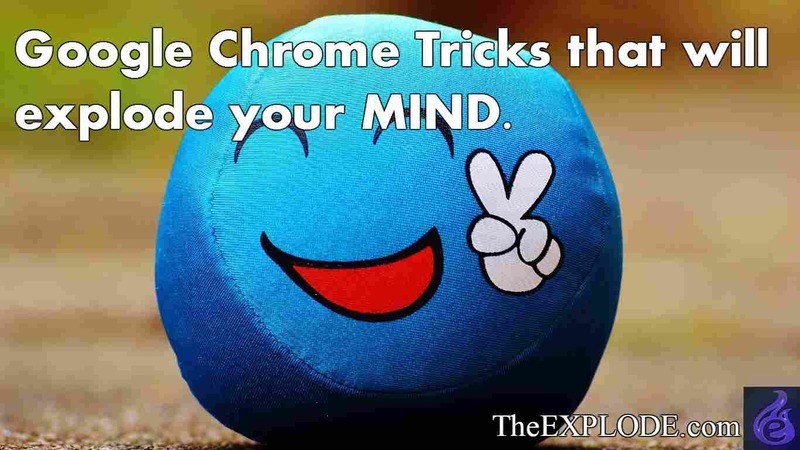 Best Google Chrome Tricks that will explode your MIND. Home Best or Top Best Google Chrome Tricks that will explode your MIND. Browsers are the most important part of using the internet. There are so many browsers out there in the market. But the most popular, useful and secure is the Google Chrome, there is always some tricks that no one about many software and this software also had so many tricks and today we are discussing some Google Chrome Tricks. These tricks will increase your productivity too. 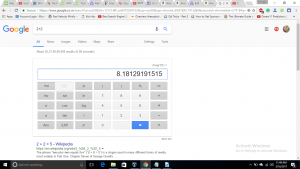 You can use Google Chrome for any type of calculation purpose. Yeah there is a software comes inbuilt in our Operating Systems but sometimes this is just annoying to open a second program for one calculation. That time Google Chrome will help you. Remember, this feature only works when connects to the internet. This is the first trick among google chrome tricks. If you don’t have any type of image viewer to view your precious moments on PC, Google Chrome can open many types of Image Formats. Just drag and drop the image in the Chrome Browser and view the image. You can surf many videos on your Chrome Browser from any website and enjoy them but if you want to play a video which was on your PC. Drag and drop the video in Google Chrome as you do with your image format. It supports many formats so don’t worry. 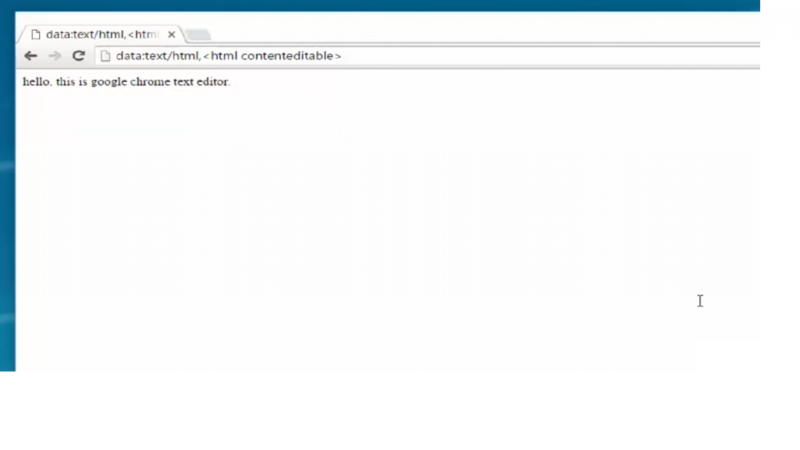 You can add a text editor in your browser. We can take notes in it easily. For getting to the text editor on your Google chrome, all you gonna wanna do is. Go to this link, So just go there and click on it, and it will bring you to a page where you can write anything. You can shrink your favorite tabs that you use so much to save the space in your tab bar. All you need to do, right-click on the tab which you want to shrink the size and select the Pin Tab option and this leads you to a short version of the particular tab. 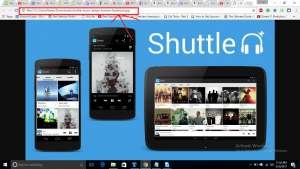 This is the coolest google chrome tricks. Whenever our system or PC hangs we use inbuilt task manager to stop or end the particular task. 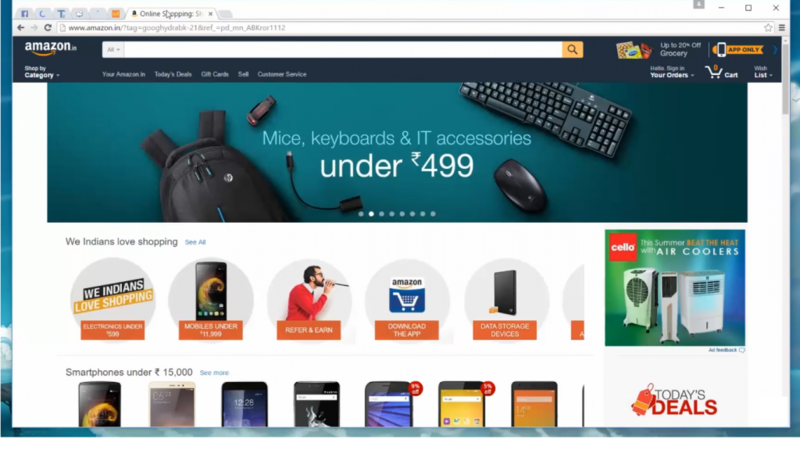 Google Chrome has its own taskbar which will works same as in Chrome too. You can check the working tabs and many of their information in the task manager. You’ll find the Task Manager most useful when you’re trying to troubleshoot problems with the browser, and you can quickly close down a tab or process by highlighting it and clicking End Process. 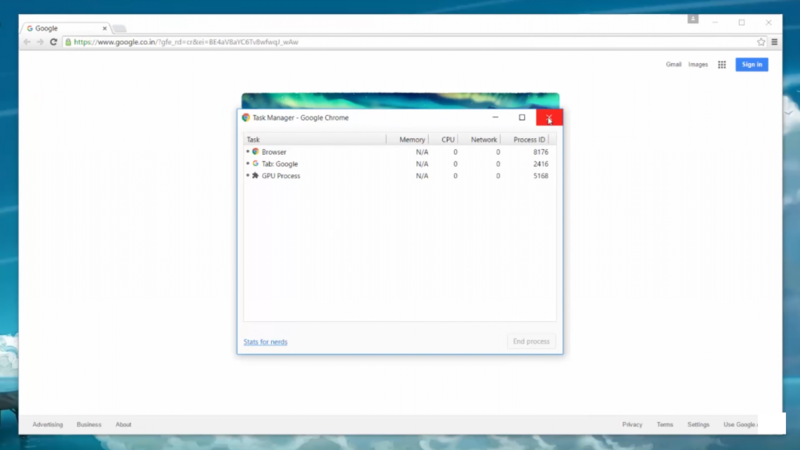 To open task manager on Chrome just press Shift+Esc. or right click on the top area of Chrome and open the Task Manager. This is the last among the google chrome tricks list. Updates on Celebrities – Get regular updates on what celebrities are up to, by subscribing for alerts on Google Now. One useful instance is when you want to get to know about latest albums from your favorite music artist. These all are the Google Chrome Tricks that will help you in your work and internet surfing. If we miss any kind of trick in the article let us know in the comment section down below. Previous articleWin RAR And The Infinite 40-Day Trial. How they earn? Next articleWhat does HTC stand for? The Ultimate Revelation Of HTC Stand For?